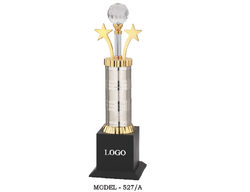 We are indulged in manufacturing and wholesaling Shield Award, Corporate Gift and much more. 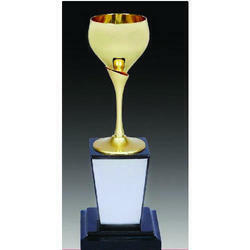 The offered ranges are delivered at market leading prices. 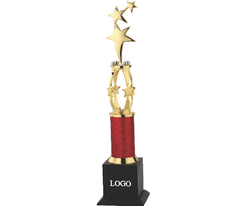 We are highly known in this competitive market due to the superb quality of the products. Our company follows rules and regulations of the company while performing the business activities. 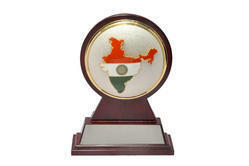 We make sure that the customers’ demands are timely fulfilled. 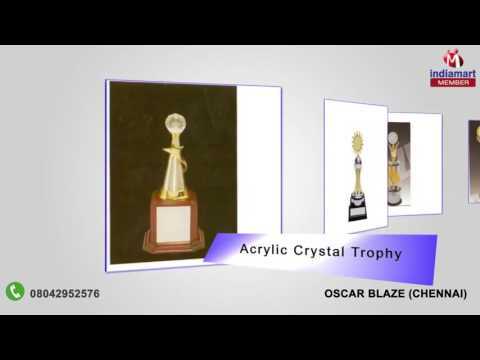 Catering for more than a decade, We, Oscar Creations is one of the highly acclaimed companies, engaged in the manufacturing and supplying of metal awards, Gold plated awards, personalized trophies, metal handicraft, plaques etc. In our organization, we have built a sound and ultramodern infrastructure facility in order to have a smooth flow of the business activities. The facility is outfitted with latest technologies and equipment in order to have quality products in the industry.